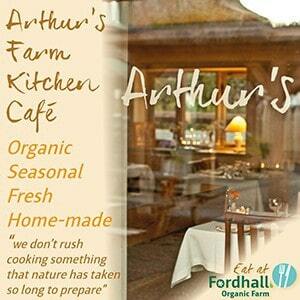 Volunteers make Fordhall the welcoming community owned farm that it is! Volunteers take all sorts of forms here at Fordhall and people volunteer for lots of different reasons on lots of different projects – there is something for everyone. Some come to gain vital experience and boost their CVs, some come for the social interaction and to meet new people, others come to simply help us to achieve our aims. Our volunteers are from all walks of life with different ages and different skills to offer – and we wouldn’t have it any other way. We learn a lot from our volunteers and we sometimes even teach them things too! Our events would be impossible to run without the help of our volunteers, you could come and join in with these jam-packed weekends. There is a buzz that surrounds these events and we need enthusiastic people to help this to continue. We also run four weekends a year where you can come and get your hands dirty. These Volunteer Weekends are essential for the upkeep of Fordhall Farm, as well as, the conservation, wildlife and accessibility aspect here. You may like to bake cakes at home for us to sell, or you may be more suited to volunteering on a more regular weekly basis in the office…maybe even all of the above! The ways in which you can get involved are endless and there is always something to suit the amount of time volunteers can offer – so if you are interested why not give us a ring or drop us an email and who knows what you will end up doing! Get Mucky! – What happens on a volunteer working weekend? 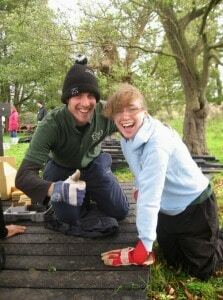 Our famous volunteer working weekends take place on selected weekends over the year (see the events page for details of those coming up) and they focus on outdoor work, where you get to help us with conservation, wildlife and access focused projects. 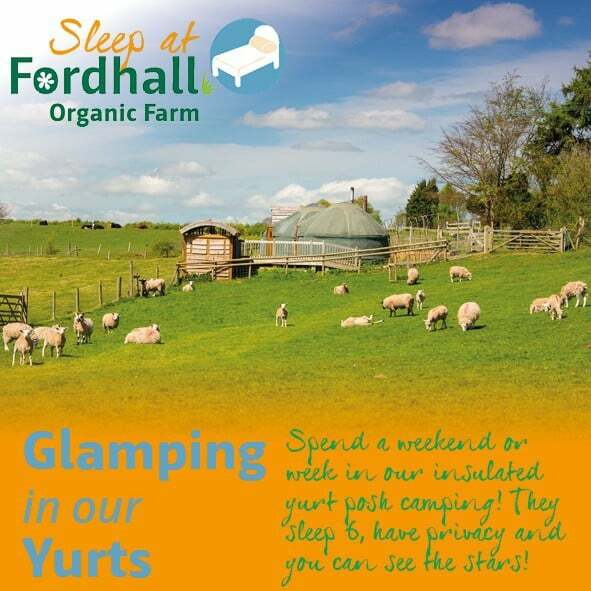 On these weekends you can stay in our Porta Cabins, camp or we can provide you with local B&B information. These weekends are FREE but we do ask for a donation towards all the yummy organic food we cook you over the weekend…….no one ever leaves hungry! For more information on how these weekends work please do not hesitate to contact Becca or find dates on our events page. A bit more about volunteering in the office. 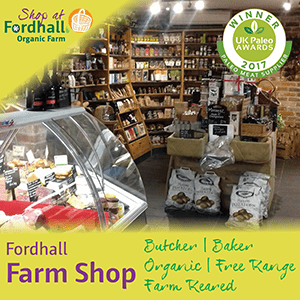 After getting in touch with us and having a brief chat over the phone you will be invited in for an induction, which includes a walk around parts of the farm, a quick chat about health and safety and a chance to get to know us. 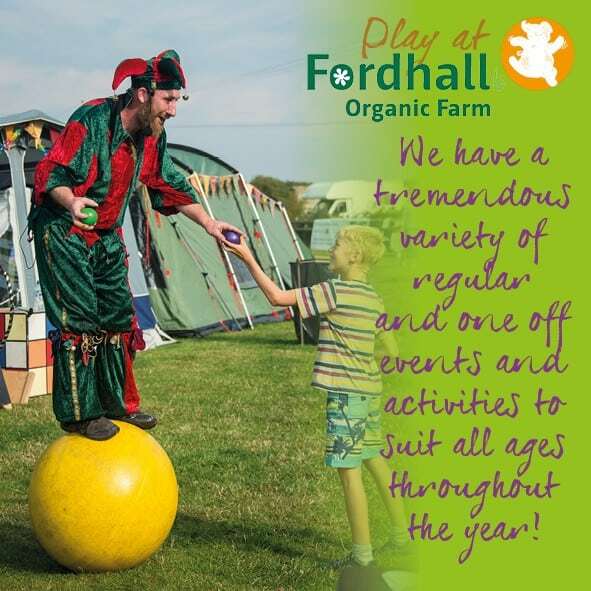 It will also be a good chance to chat about what you hope to get out of your Fordhall volunteering experience and to get an idea of the atmosphere on the farm and the kind of jobs you might be doing. We normally ask that new volunteers join us for a trial period of approximately 1-2 hours on their induction and we can work together to arrange regular hours after that. This may be anything from 2 hours a week to 4 hours a day – whatever suits you. All volunteers, regardless of what they are doing, will be required to fill out a volunteer detail form; this will include contact details, volunteering interests, support needs and health issues. This will ensure that the volunteer is suitable for the volunteer opportunity about to be undertaken and meets the needs and interests of the volunteer as well as the Fordhall Community Land Initiative.